1st Class Window Systems Ltd - Manufactures of high quality uPVC and Aluminium windows, doors and conservatories based in Westham, Pevensey, East Sussex. 1st Class was established in 1995 by Paul Trigwell on our present site in Westham on the outskirts of Eastbourne in East Sussex, and the goal remains to manufacture uPvc to a high standard using Rehau profile and top quality hardware. Paul has always invested both his time, capital and years of industry expertise to ensure that 1st Class delivers on its promise of high quality products & customer service. 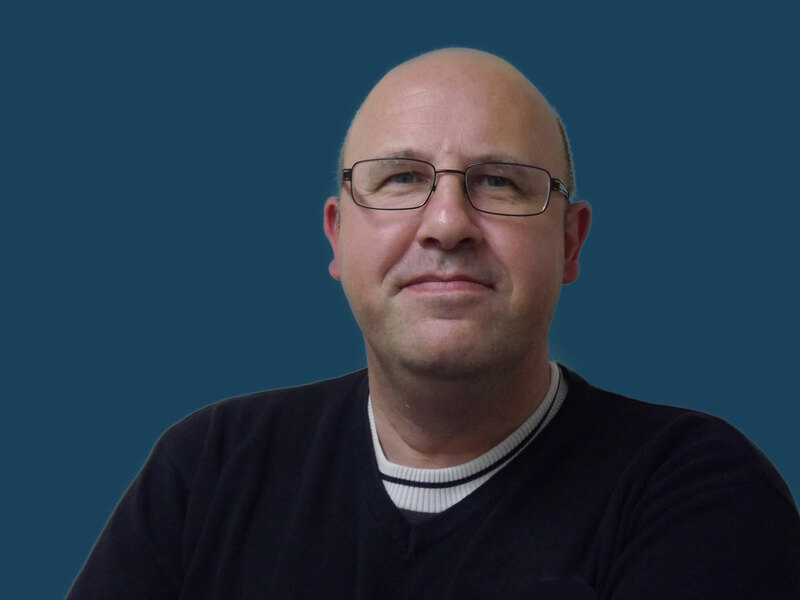 Adrian has worked at 1st Class for almost 20 years, having worked his way up through the company, and he has gained a wealth of knowledge when it comes to fabrication, dealing with suppliers and managing people. His dedication to the company and hard work ethics filter down the through the company. Adrian is responsible for ordering all of the Rehau UPVC profile and ensures that we manufacture our product range in-line with current CE marking standards. Nick has 30 years of experience on the shop floor, and his expertise in the factory is second to none. When it comes to production and building a strong team of skilled fabricators around him, Nick leads by example. Nick is also responsible for ordering all of the glass sealed units and hardware from our suppliers. Although we ask each fabricator to sign for their own quality control, but Nick is responsible for ensuring our products meet our own high standards. Elliott oversees the design & processing of our products, ensuring that all of the fabrication paperwork is correct before it goes out to the factory floor for manufacture. 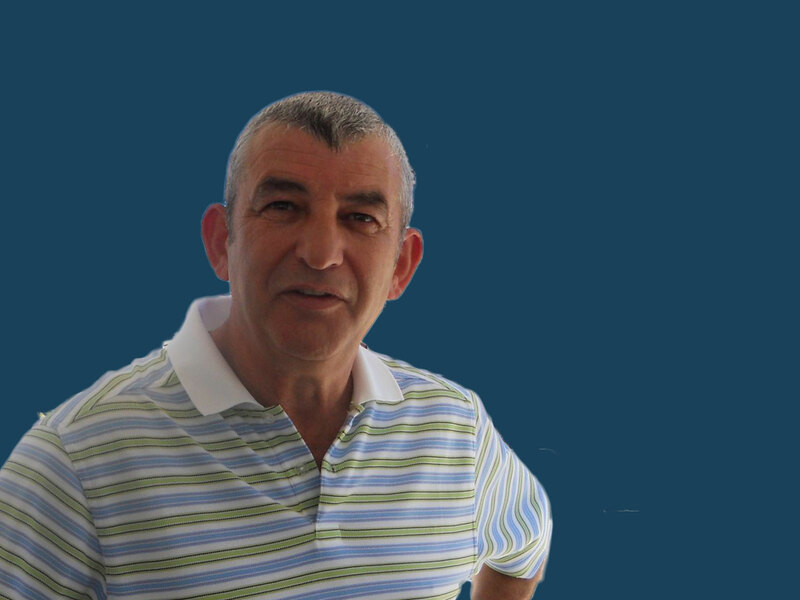 He has a wealth of technical knowledge and expertise in both UPVC & Aluminium, which have developed over his time at 1st Class. He has helped establish our Aluminium department, designing the factory layout, showroom and developing our SMART product range. 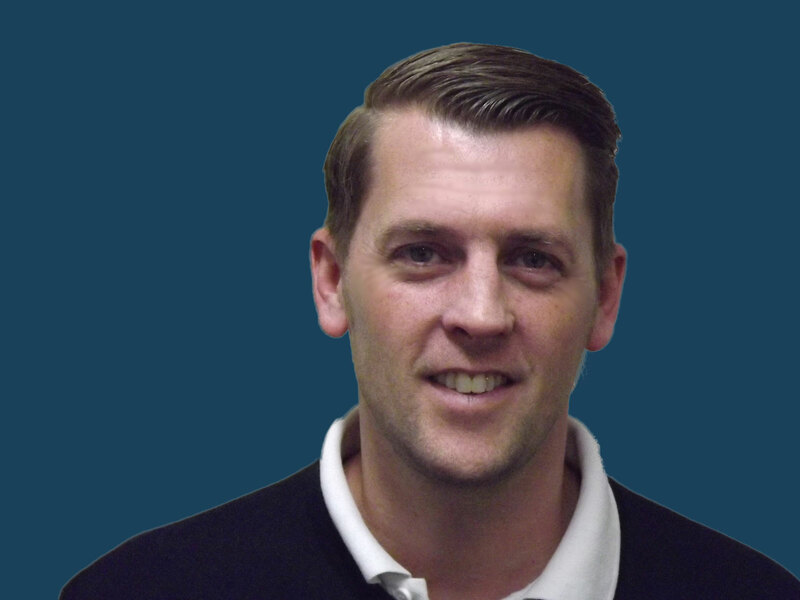 Elliott is responsible for ordering profile and components along with processing our aluminium quotes and orders. However, above all his first priority is our customers, and Elliott ensures that we deliver excellent service and support for our loyal customers. 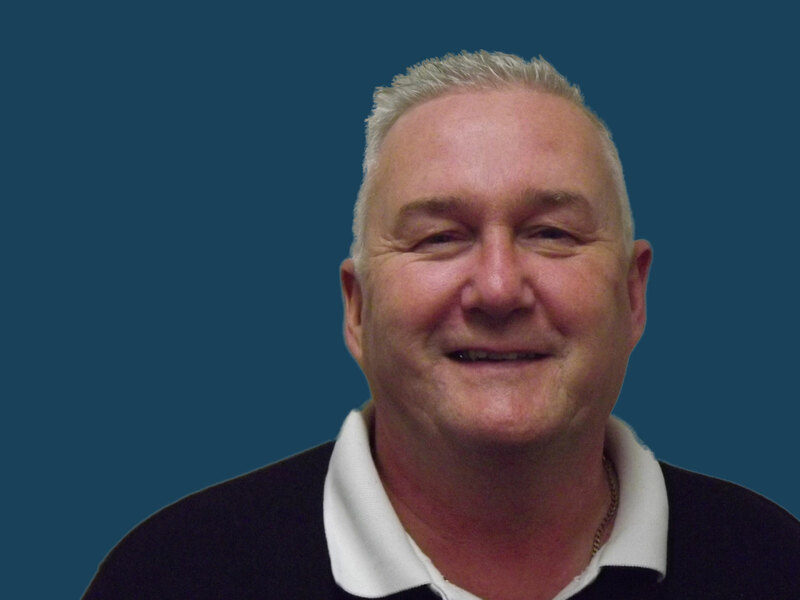 John has recently made the transition from factory to the office, and his practical experience bridges the gap between shop floor and office, enabling us to change the way in which we produce paperwork and improve the accuracy of our ordering. John is a perfectionist and takes pride in his work, which is a good attribute when it comes to the many details that have to be remembered when ordering. John has worked at 1st Class for over 13 years and understands our work ethic and ideals. Mark is in charge of ensuring that our customers receive their prices back in a timely and accurate manner. 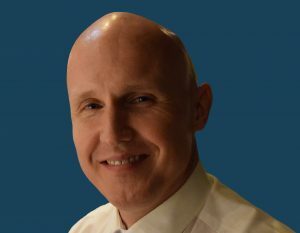 He has a wealth of technical knowledge and expertise, and he has worked in the industry for over 15 years with other large manufacturing companies. 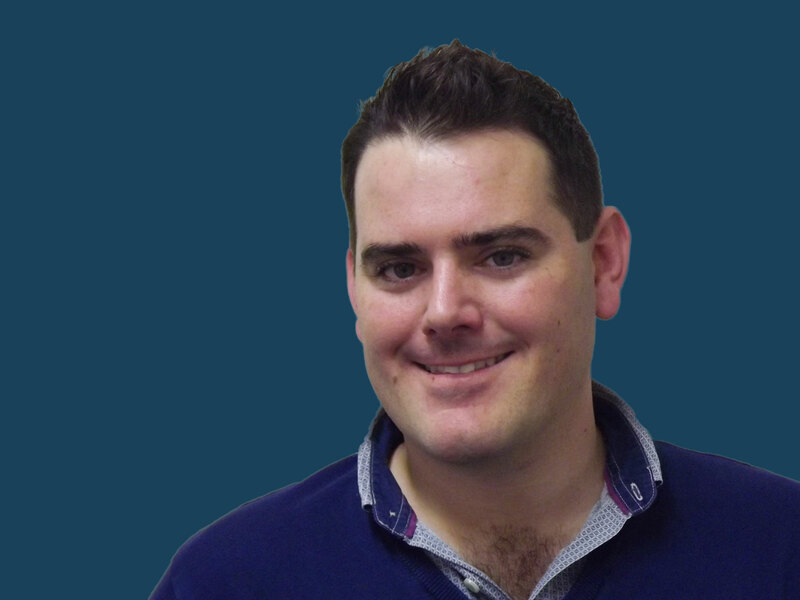 Mark is responsible for our IT and is very skilled when it comes to using our bespoke window designer software. He is also very mathematically minded and able to calculate shaped frames or even draw them via CAD. 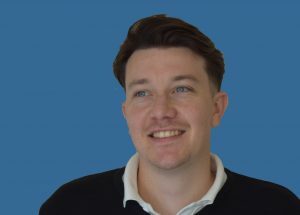 Tom has recently joined the team at 1st Class, and he is responsible for looking after our customers and sending out quick and accurate estimates using our window designer software. © Copyright 1st Class Window Systems Ltd 2015. All Rights Reserved. Website by Bamb a creative agency based in Sussex.